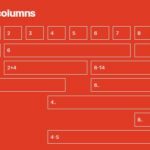 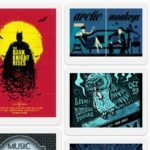 Atomic Bulldog Grid is a CSS(SCSS) library to generate modern, responsive, flexible grid layout using the CSS Grid Layout technology. 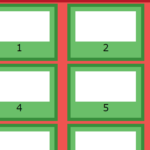 The library also provides a fallback that uses CSS flexbox. 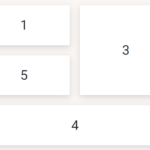 Add the main stylesheet and fallback CSS files to the webpage. 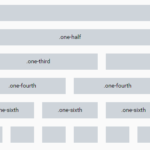 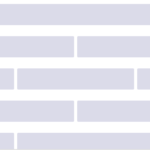 The basic HTML structure to create a grid layout. 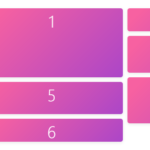 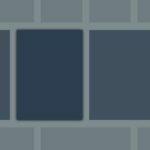 The CSS classes to customize the grid layout.